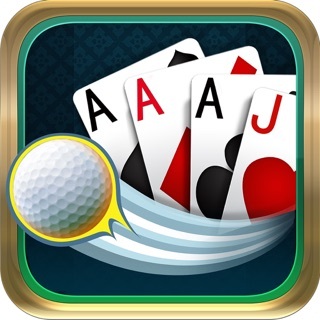 #1 RATED CARD GAME now in Retina quality, with premium features and 100% FREE for iPhone & iPad. Have a relaxing time with stunning graphics and soothing music. Follow the story of Anne, as she leaves her old life behind and sets off to rediscover her true self. 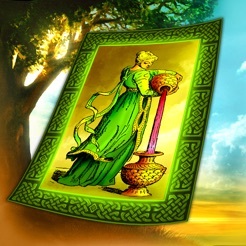 Through a Tarot spread see Anne's fate unfolding. Hand painted cards will guide you. 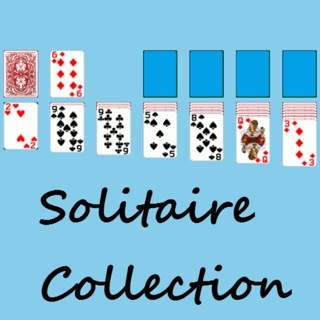 * Play the solitaire, match pairs and clear the table. * Uncover 4 themes with 96 unique layouts. 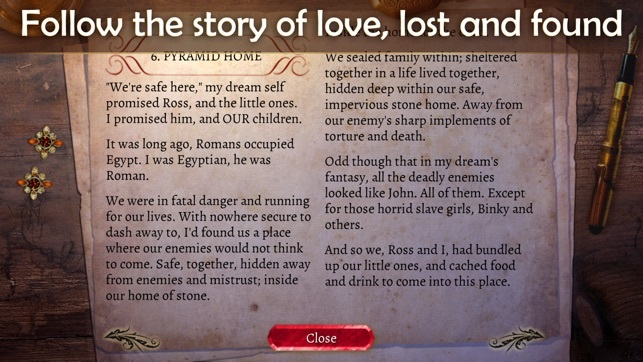 * Follow the story of love, lost and found. 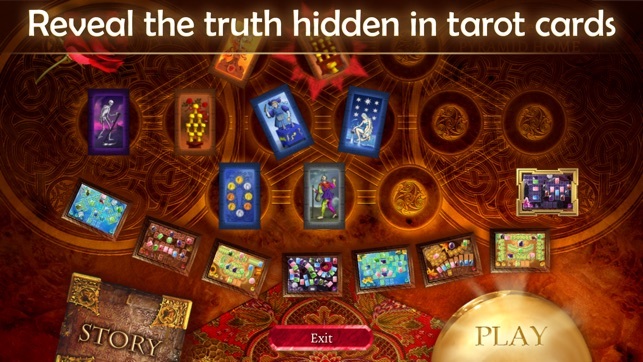 * Reveal the truth hidden in tarot cards. 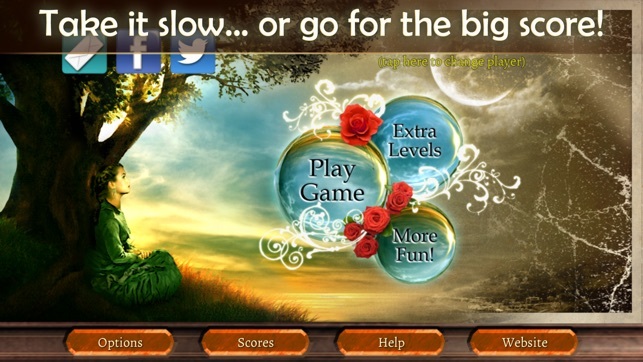 * Relax and take it slow or... go for the best score! * Beautiful new art, remade for Retina screens. * Bonus theme and two extra adventures with 32 new levels. No restart from beginning? Updated. I got this game to play while recovering from surgery so needed something beautiful and relaxing. This was perfect. The art is gorgeous. 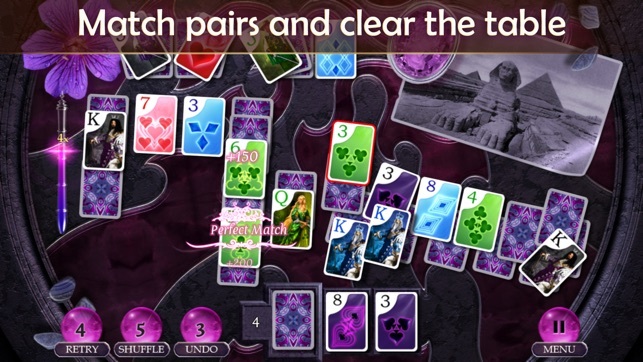 However, it seems the game can only be played once before it turns into “thirteens” in which matches are based on sums of 13 instead of matching cards. If I could reset the game to the very beginning I would change the rating but it is very disappointing that it can only be played one time. UPDATE: I found the restart on the website. It is kludgy, but I finally got there. So I’ve changed my star rating from 2 to 5. Very relaxing, beautiful game. The graphics and mellow music make it easy to have time slip by - like curling up with a good book in the "olden days"! Speaking of which there is a story tied to this game, a romance of sorts. It does distract from the game since it is not the best written and there are grammatical errors, etc I found annoying. When you win the game by completing all the chapters/ levels, you can choose to play it again using "add to 13" (5+8=13). I loved that part but it is only a choice after winning the matching pairs section. Give us the '13' choice at the beginning! know awesome is overused but the perfect word for this game! i normally detest timed or speed games. won’t even consider loading. and if one slips by my radar i always delete immediately. yet this one rocks!!! !